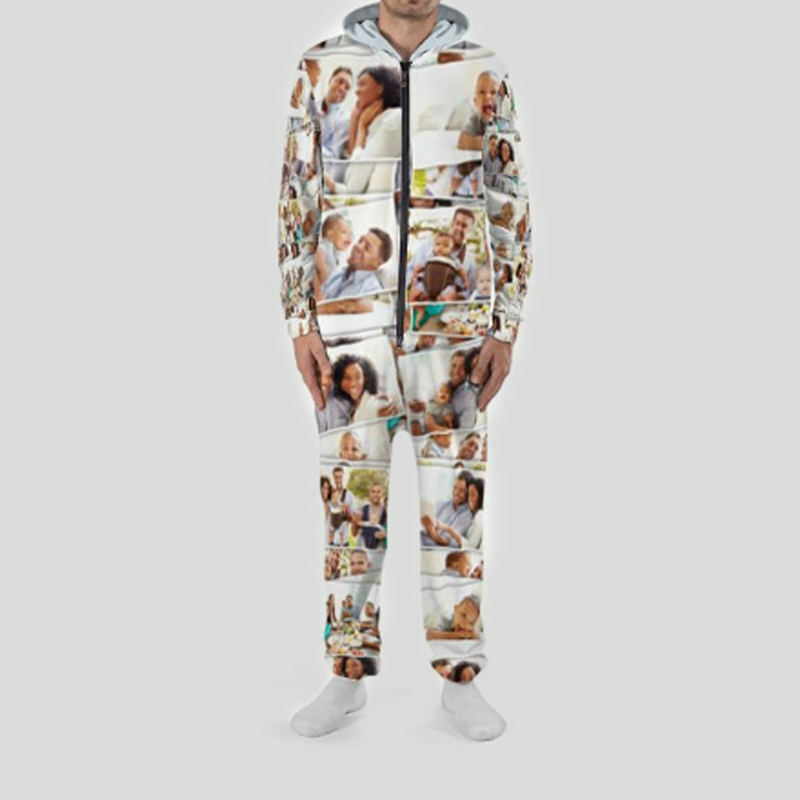 Our personalised onesie is custom printed featuring your photos or designs in an all-over-print create a truly unique onesie and a beautiful personalised photo gift. It features a two-way zip and lots of fine detail within a relaxed stylish fit optimised for comfort. Design your own onesie online even with your own brand labels. Each one will be printed and sewn to order. The custom onesie has well and truly taken the world by storm. Our brand new bespoke printed onesie is an exciting new addition to the Bags of Love personalised apparel range. Created by our in-house designers, our onesies make the perfect gift for everyone, from little kids to big kids...by that we mean adults! Our unique jumpsuit can be printed all over, and we mean ALL over! You can design the front, back, arms, hood and even the inside of the hood. Choose from designs, prints or your favourite photos and create a truly beautiful and bespoke onesie, which is guaranteed to make the perfect gift - create your own onesie online here. Wearing them. Love the result! Designed some novelty pyjamas for my husband's birthday. I submitted the designs on Saturday and they arrived the following Thursday, just in time. They looked exactly as displayed online and of good quality material. The colour was even identical to what was on my screen. He thought they were hilarious and has been wearing them to bed every night. I would recommend this site to everyone. Fantastic, came much quicker than expected. Brilliant. Amazing quality personalised onesie. Super fast delivery. Have used you before and will continue using bags of love for personalised gifts. Created by us and designed by you! The onesie is a fashion piece loved by everyone, so we wanted to make sure our all-in-one was designed for everyone. Featuring a relaxed fit, you will love lounging around in your unique piece. 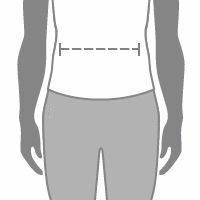 Our customised all-in-one is unisex and the size is based on height and hip size. Your design is printed onto the fabric using modern printing technologies by trained technicians. This ensures edge to edge printing and bonds the eco-friendly inks deep into the fibres of the fabric, leaving a long-lasting, texture-free print. Your personalised onesie is then cut to our bespoke pattern by skilled craftsmen before being hand-stitched by expert seamstresses. Create your own piece of customised lounge wear for yourself, or as a gift for the person who has everything! Teenagers will love designing their own onesie, as opposed to boring generic versions found on the high street. Each onesie is printed and sewn by our seamstresses right here at Bags of Love facility in London so you can design your own onesie though them.